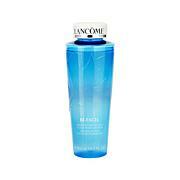 Lancôme Bi-Facil Eye Makeup Remover - 13.5 fl. oz. 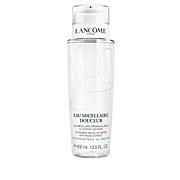 Lancôme Eau Micellaire Douceur with Rose Extract - 13.5 oz. 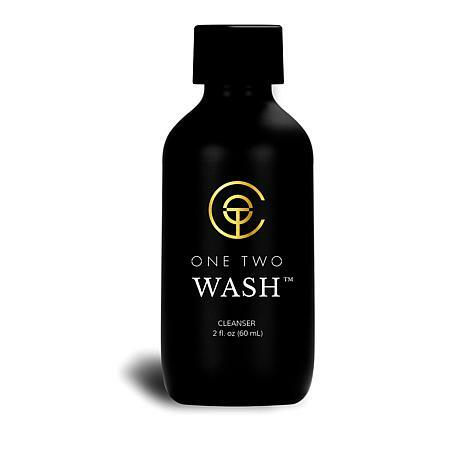 Specially formulated cleanser for your One Two Lashes and eye area gently removes oil and build-up on your lashes which will help them last longer. After gently removing One Two Lashes, place on a paper towel or clean surface. Liberally apply One Two Wash to a fresh cotton ball or tissue paper and blot on One Two Lash to remove oil, buildup and makeup. Place One Two Lash gently inside the One Two Case for storage until next use. 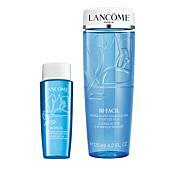 Use after removing your false lashes and before washing your face.